Adventure Life has announced an exclusive tour to celebrate the 100th anniversary of Hiram Bingham's rediscovery of Machu Picchu. 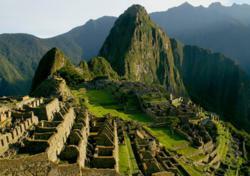 This tour is designed with an extra emphasis on history, culture, architecture and traditions of Machu Picchu and the Inca. For more information on this trip or to read Adventure Life reviews, visit http://www.adventure-life.com. On this tour celebrating the 100th Anniversary of Hiram Bingham's discovery of Machu Picchu, Adventure Life travelers will spend an entire day exploring the citadel with their guide, learning about the architecture and imagining what Machu Picchu was like during the time of the Incas. This literally once in a lifetime trip is a must for travelers interested in celebrating the 100th anniversary and the rich history of what has been named as one of the New Seven Wonders of the World. The award-winning travel company Adventure Life has announced an exclusive tour to celebrate the 100th anniversary of Hiram Bingham's rediscovery of Machu Picchu. 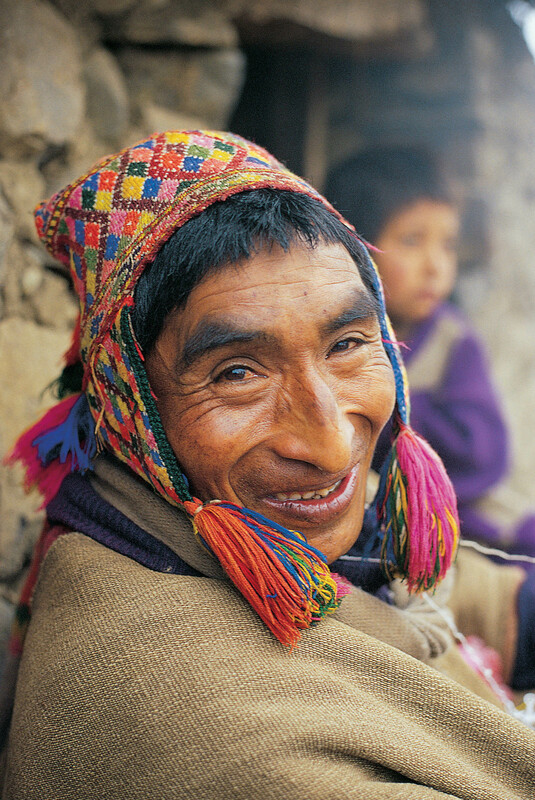 This 8-day itinerary departing on June 20th, 2011 explores Cusco, Machu Picchu and the Sacred Valley with arguably the top guide in the Peruvian travel industry, Marcos Palamino. This Machu Picchu tour is designed with an extra emphasis on history, culture, architecture and traditions of Machu Picchu and the Inca. For more information on this trip or to read Adventure Life reviews, visit http://www.adventure-life.com. In late July 1911, with the combined help of local legend and local Peruvians guides, Yale lecturer, Hiram Bingham first laid eyes on Machu Picchu. Soon after his “discovery”, he introduced the site to the rest of the world. This tour will follow Bingham’s footsteps, starting in Cusco with local guide, Marcos Palomino and exploring nearby ruins and historical sites, such as Koricancha (the Temple of the Sun). Travelers will visit Chinchero, a village known for its rich weaver heritage, handicraft market, and white-washed colonial church. Later, they will experience a special ceremony with a local shaman. Travelers will take the Vistadome train in Ollantaytambo on a scenic trip towards Machu Picchu, spending the day exploring the citadel, learning about the architecture of this mountaintop marvel, and imagining what Machu Picchu was like during the time of the Incas. Later there will be an opportunity to climb the sacred peak of Huayna Picchu, or take a walk through the lush cloudforest to the Temple of the Moon with an expert guide from Adventure Life. Review more information about the company on its Facebook page: http://www.facebook.com/adventurelife. Adventure Life was founded in 1999 with a commitment to providing quality small group tours that have a positive impact on the local culture and environment. With more than 40 adventures in South and Central America, Adventure Life’s trips explore local culture, ecology and life from remote villages, to bustling city markets, to the wildest jungles and mountains. The company’s grassroots approach to travel utilizes local guides, family run hotels, and the local transportation infrastructure. Adventure Life is headquartered in Missoula, Montana, U.S.A, with partners throughout South and Central America. Adventure Life also offers the broadest selection of specialized expedition cruise services to the world’s most remote destinations. For more information contact Adventure Life at 800-344-6118 or visit http://www.adventure-life.com/. 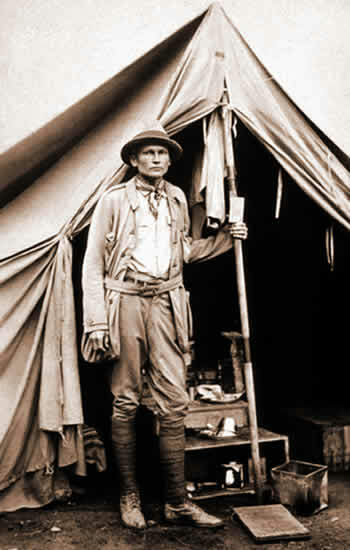 Hiram Bingham, explorer and professor of South American history first crossed the Peruvian mountains in February 1909, the wettest month ofthe year, making his travels difficult. 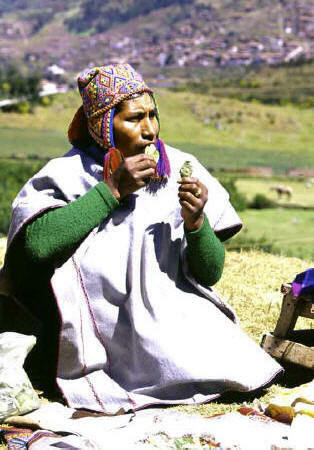 The Incas, who created incredible architecture and political systems, had no known written system of language, although some scientists suggest khipu may have served that function. Travelers will visit Chinchero, a village known for its rich weaver heritage, handicraft market, and white-washed colonial church. At Moray, we have arranged for a special ceremony with a local shaman. Your guide will translate the Shaman's words into English and explain the significance of the ritual.